Hello, all pictures were taken in Southern Ontario just north of Toronto. The first 4 were on Aug 12. The last two were yesterday. 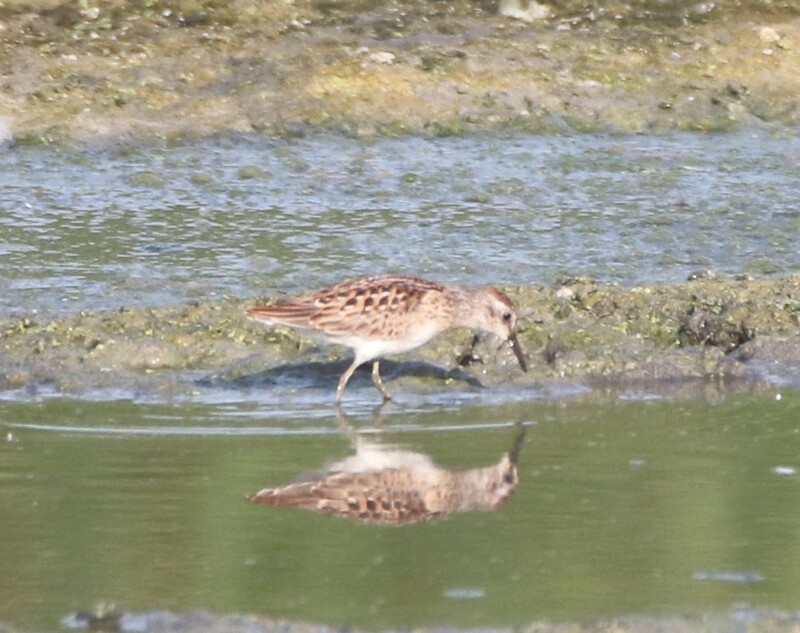 Photo 1 - Another Least Sandpiper? I thought it looked bigger than the others. 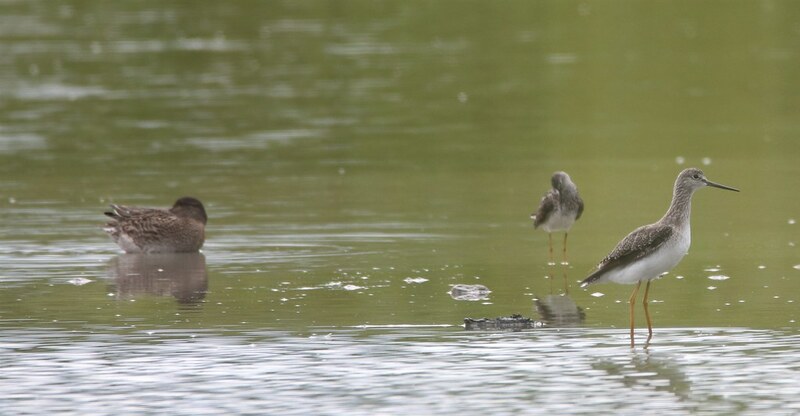 Photos 5 & 6 - Greater Yellowlegs? 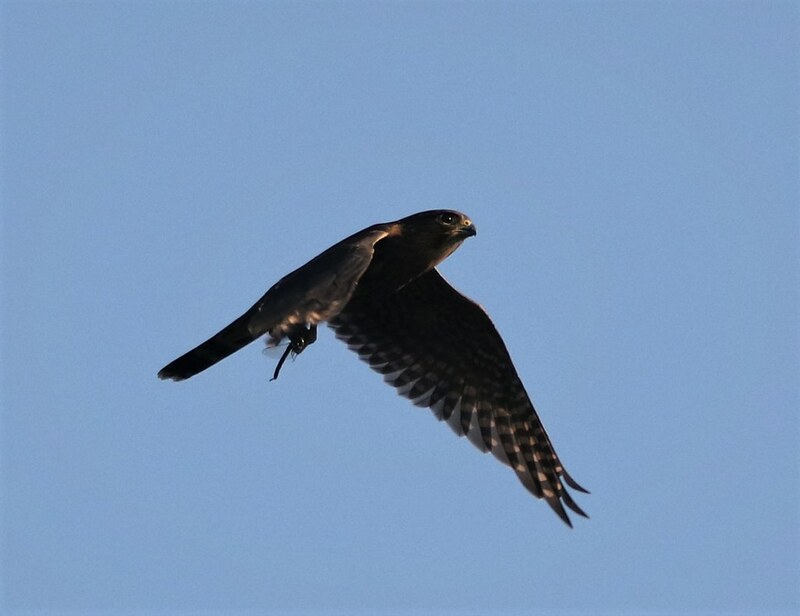 It sure did seem larger the other birds there. Pic 5 has a Green wing teal for some size comparison. 1) I think you're right with Least. It does look rather big and bulky, but I can't really see it as a Pectoral. 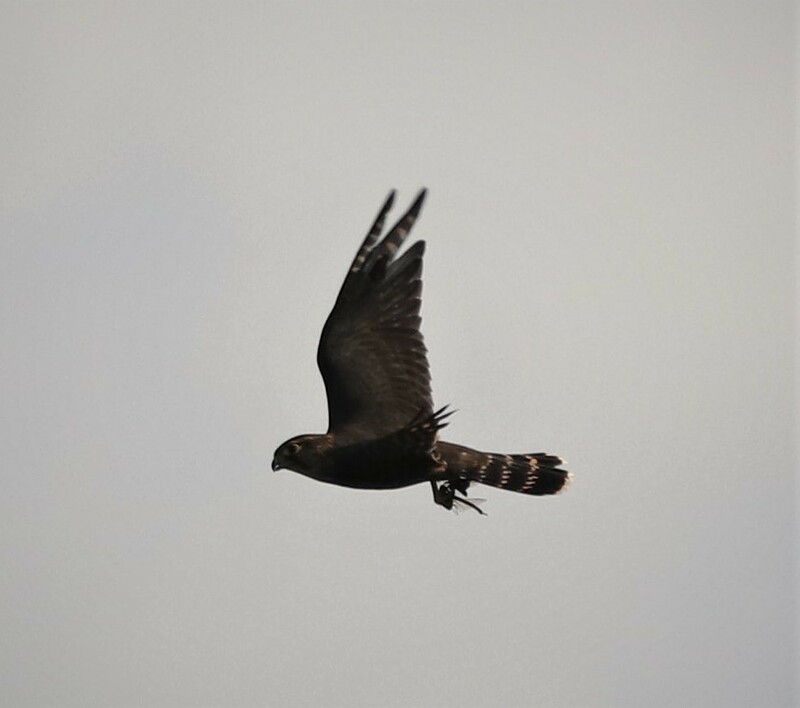 5-6) The front bird is a Greater, the one in the back looks like a Lesser to me. I agree with akiley. 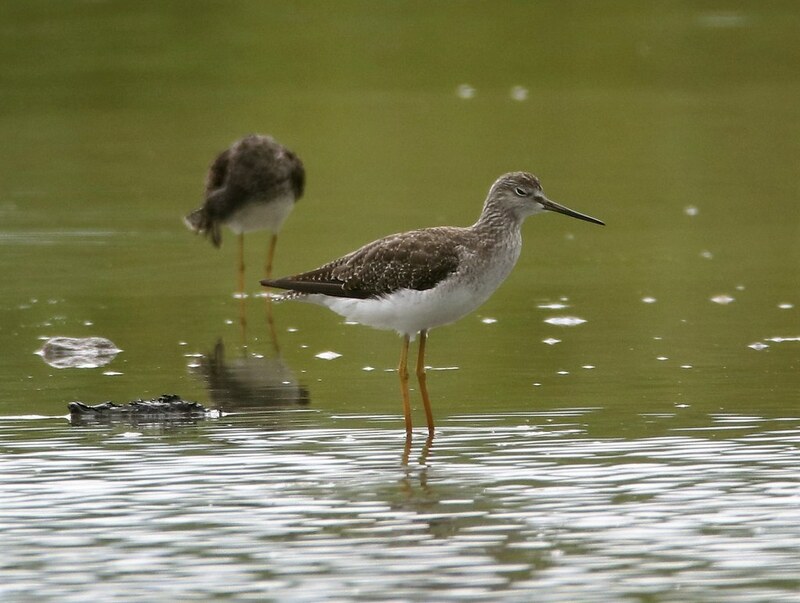 Nice photo of the yellowlegs!